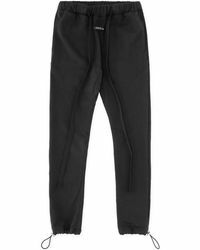 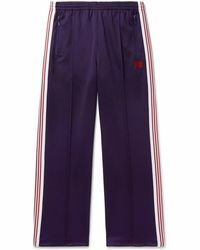 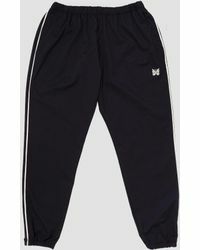 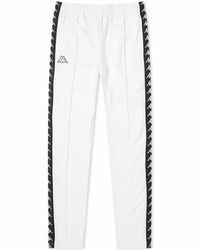 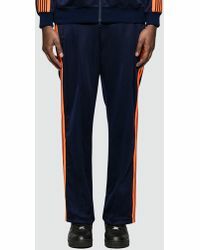 Up your game at the track or at home with sweatpants for sports fanatics and fashion connoisseurs alike. 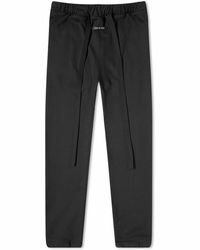 Smarter, tapered leg styles will be a hit for Saturdays about town worn with high tops, your favourite t-shirt and a leather bomber jacket. 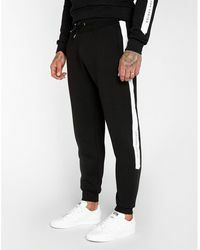 Choose from street style maestros Y-3 and Adidas or take the high-end option with Acne, Gucci and Alexander McQueen.